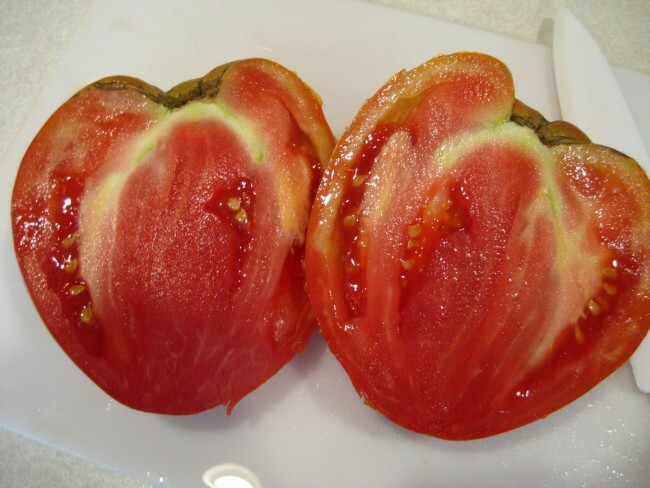 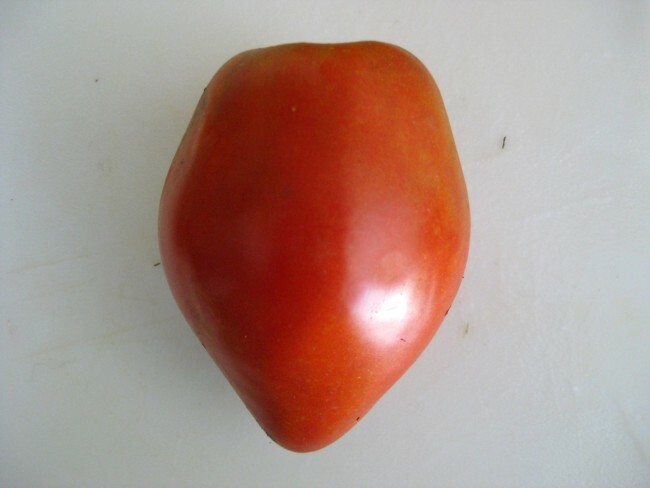 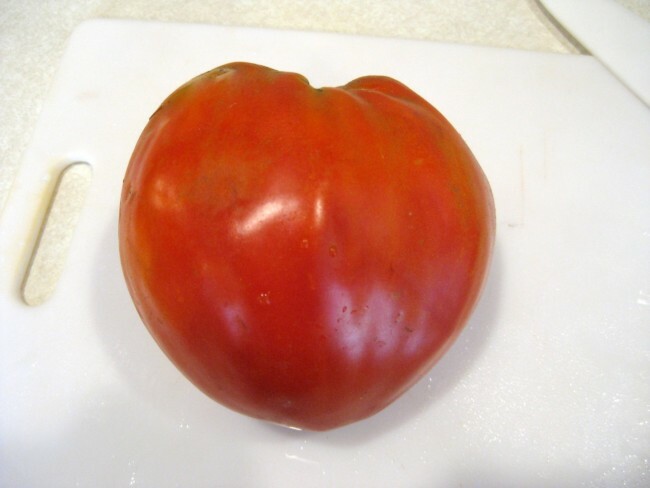 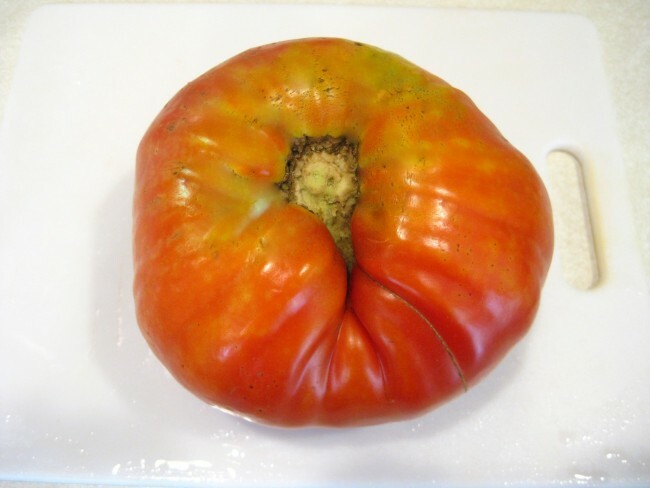 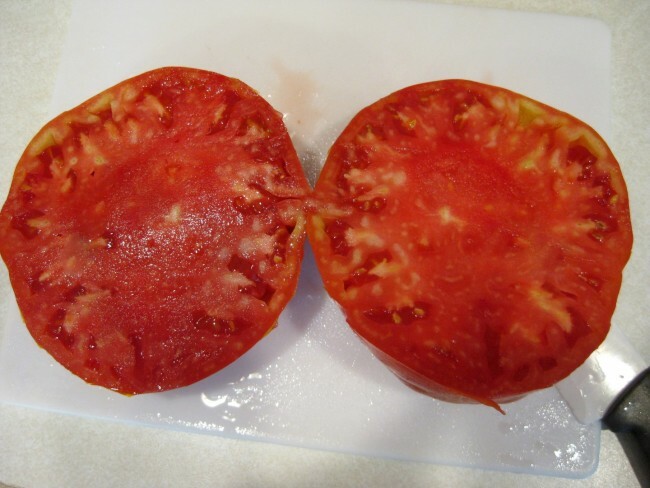 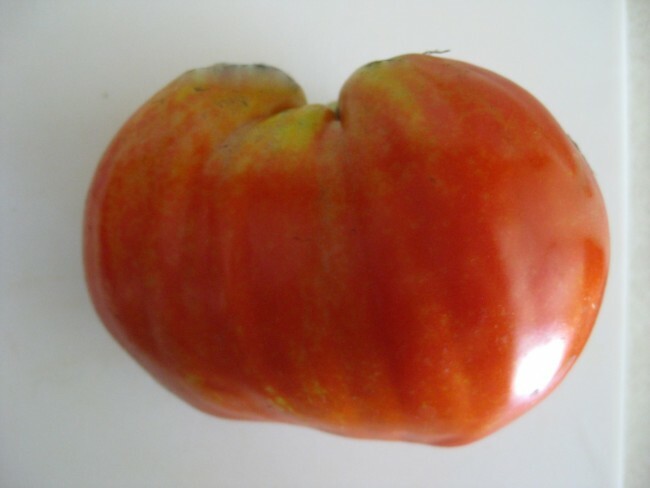 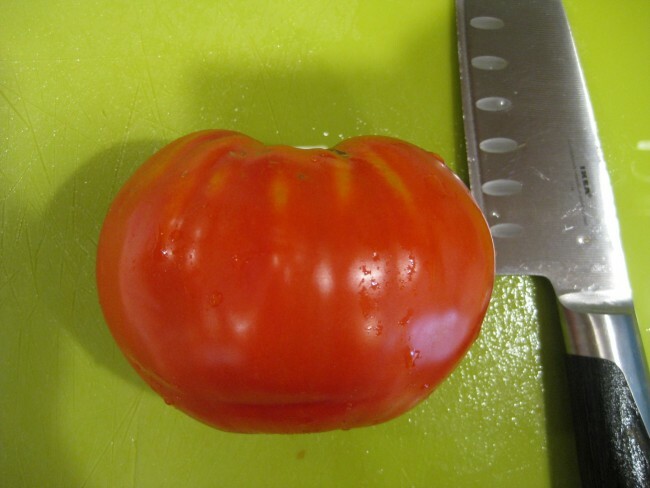 Reif Red Heart produces lots of beautiful red, 5-14 oz., heart-shaped fruits that are meaty and very flavorful. 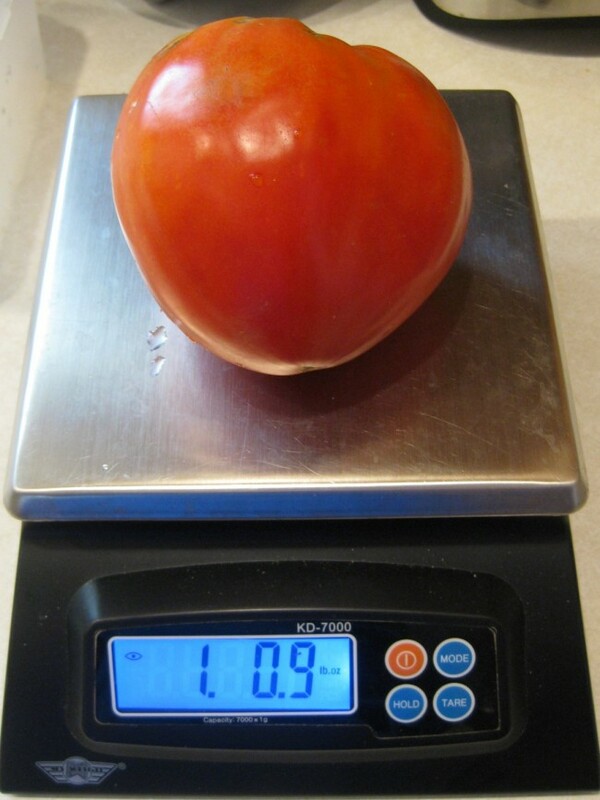 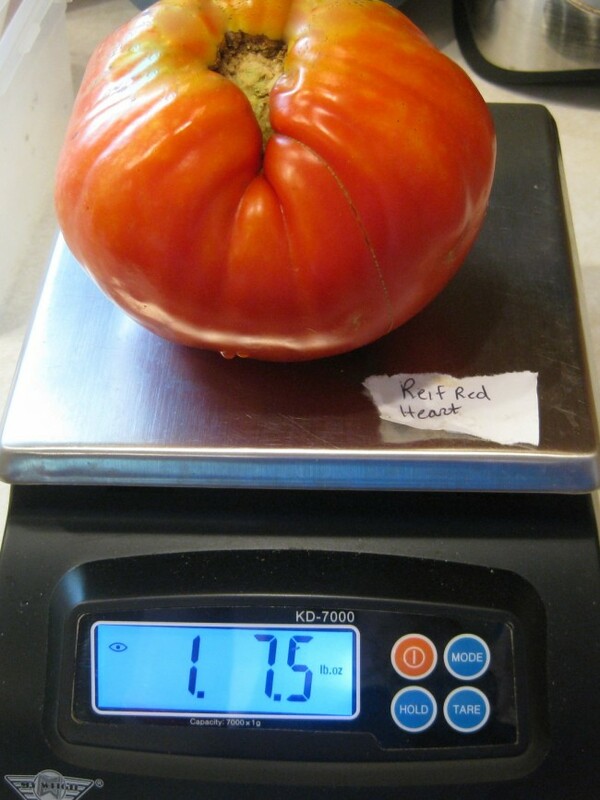 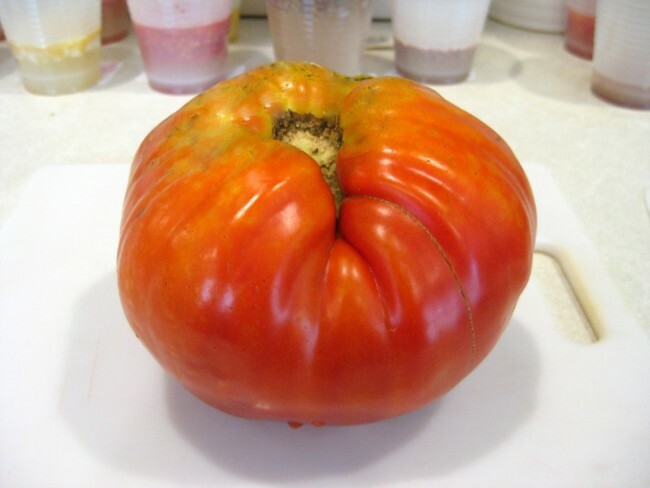 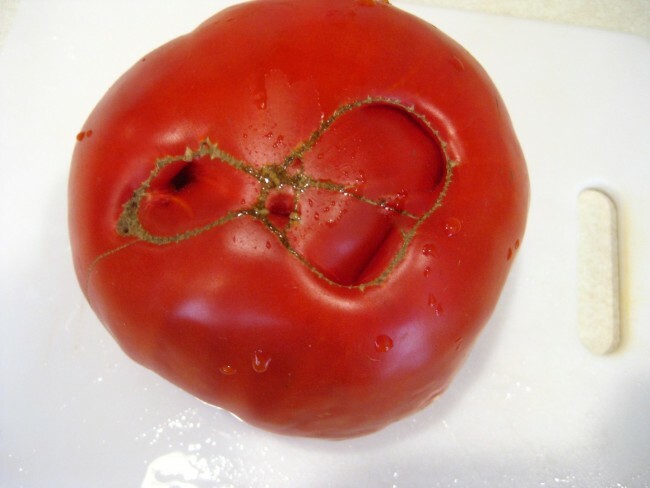 The seeds for this heirloom were originally collected from J. Reif in PA, who got the seeds from an elderly Italian man. 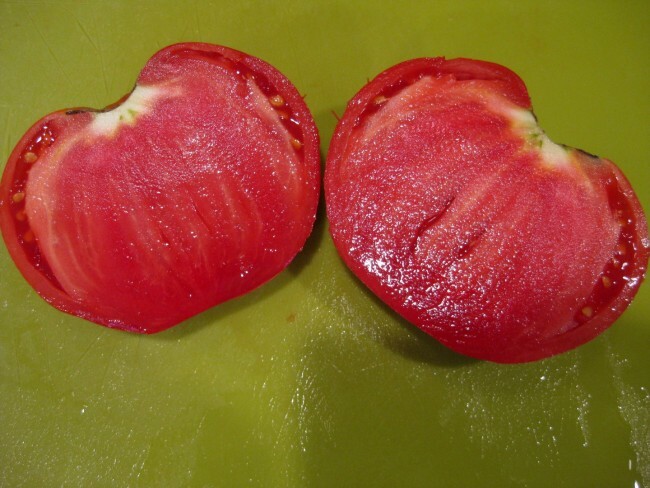 Reif Red Heart produces lots of beautiful red, 5-14 oz., heart-shaped fruits that are meaty and very flavorful.